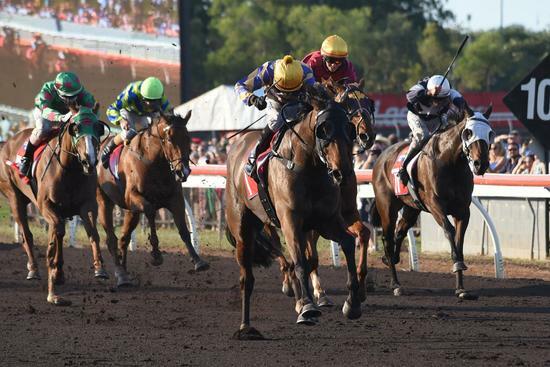 Day 8 of the carnival and we saved the best for last with a treble on Cup Day culminating in the stunning win of Royal Request in the ultimate race of the carnival the Darwin Cup. The day was set up perfectly with victory to stable veteran Action Again in the sprint and this was followed by an emphatic 9 length win by recent stable acquisition Arctic Song. Victory in the Cup with Royal Request not only gave trainer, Neil the leading trainer of the carnival prize but also jockey, Jarrod Todd the leading rider of the carnival. Congratulations to all owners and everyone associated with the team on what was truly an outstanding carnival for us.